Samsung has been reported to be working on its custom GPU for mobile devices for quite some time now, with a separate report stating that such chips are also going to be used for mining purposes. The Korean giant has incorporated its in-house Exynos lineup of silicon in mobile devices for quite a while, with its custom-designed Mongoose cores being a part of these Exynos SoCs. Now, the time has come to branch out and stop relying on ARM’s Mali GPUs. According to the latest development, Samsung has taken matters into its own hands, but that does not mean the upcoming Galaxy S10 will be featuring its own custom GPU. Our one dream of being able to see Samsung feature its in-house GPU design in a flagship smartphone has been shattered, but not to worry. Just because the tech giant is introducing these solutions for its lower-end devices, does not mean the company will be forgetting about its high-end smartphone and tablet lineup. According to a report from WinFuture, these GPUs are described as ‘flagship’ which is very confusing but it could imply that Samsung wants to bring capable GPUs and henceforth faster graphical performance to lower-end devices. The company isn’t hiding it either, as they posted the job listing on LinkedIn. The company aims to be the sole designer of these GPUs, meaning they would own the architecture, design, and instruction sets. Since Samsung also has chip manufacturing foundries, it could mean that every aspect of them would be in-house, giving the company complete autonomy over their design, release date and which devices they will be found in. 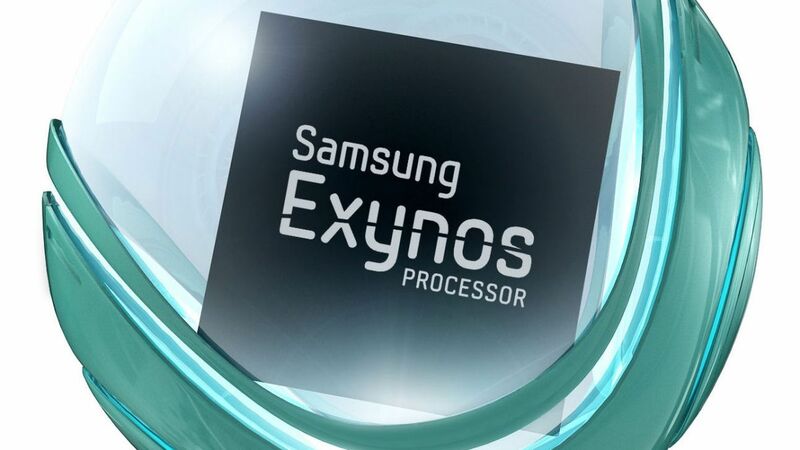 Unfortunately, this also means that the upcoming Exynos 9820, which is expected to be found in the Galaxy S10 will not have Samsung’s in-house GPU design, but will be relying on the Mali-G76. The company’s own solutions will also be used for more advanced purposes, but the materialization of these investments is going to be taking place in the future. Eventually, these chips are going to fuel autonomous cars, while also providing a distinct advantage for machine learning. Samsung might be introducing the in-house GPU to lower-end devices for two reasons. First and foremost, the company wants to season itself and eventually bring its GPUs to flagship smartphones, which will be sold at a lower price tag thanks to this approach. The second reason can be that these affordable devices are now going to be sold at even lower price tags, thus encouraging customers to pick up a Samsung-branded handset or tablet thanks to its price/performance ratio. If any company can pull off this move, it is going to be Samsung.